On your computers at home you have the option to block certain websites from your children's use. Make sure that you set the password to unlock said sites to something that they will not easily figure out. You will want to block any websites that you do not want them to see. This could include websites with adult content, chat rooms, and social media sites just to name a few. Teaching your child that real world rules apply to the online world for them is an important part of keeping them safe. If they would not talk to a stranger in the real world, then why should they do so online? You have to show them that there are true dangers in the online world as much as there are in the real world. Making it real for them like this shows them that this is serious and that they should follow the rules. 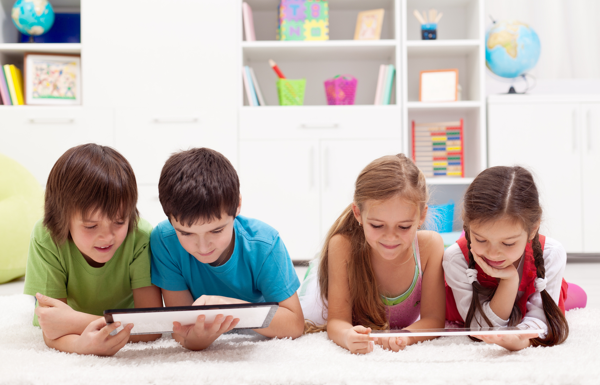 It is a 24-hour battle with you children to make them mind the rules you have set for them in the online world. Do not be afraid to have that battle though. It could protect your child from danger.